Easter Sunday came and, despite the joyous celebrations, the desolation did not abate. 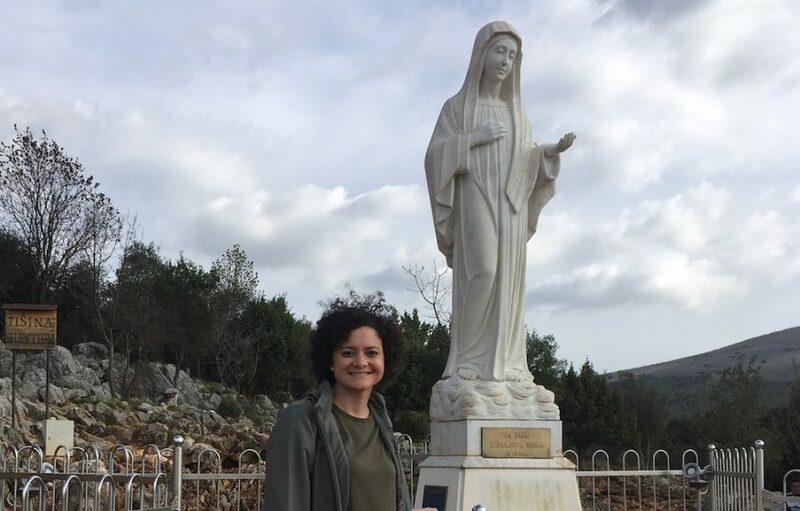 Three days after Easter Sunday, Maria left for a pilgrimage to Medjugorje with Ann Vucic, which began with a retreat on the Island of Krk given by Fr. Zlatko Sudac. “At one point, Fr. Sudac mentioned that we were going to be doing some intense prayer. He specifically said, ‘take the time to pray for yourself right now.’” Maria had come with a long list of people for whom she wanted to pray during the pilgrimage, and her inclination was to put their intentions before her own. However, Fr. Sudac’s urging provided Maria the permission she needed to pray for herself. Stunned realization swept through her though. She didn’t remember the rosary having gold links, and she could not imagine it would have been made with gold links and a silver crucifix. When she asked the friend who had made the rosary, her friend confirmed: the rosary had been entirely silver. “For the past two years, I’ve prayed the Rosary daily, and it has brought me so much peace,” Maria says.  “But Lent had been so desolate, such a struggle… I realized, I’d been asking God for a sign that my prayers were being heard. This was my sign. “I didn’t want to leave. I cried on the way home. I cried because I didn’t want to leave the peace. I didn’t want to go back to all these unknowns in my life,” says Maria, who was in the process of discerning her career path while also faced with the necessity of finding a new place to live. When the plane touched down in Chicago and Maria stood to get her bag, she noticed an extreme weightlessness, which she describes as being similar to what you experience from the downward motion of a rollercoaster. “At first I thought I was extremely sleep deprived, but it continued to linger for days and then weeks. I realized that it intensified when I prayed the Rosary or other prayers. “Home is where your heart is,” Maria quotes. “Medjugorje is where Mary’s Immaculate Heart is, but it’s not just her heart. She leads us to her Son’s heart, the Sacred Heart. Of course I felt at home there. I was with these two beautiful hearts. Maria has been pleasantly surprised to see how the graces she received through her pilgrimage to Medjugorje have flowed to those around her. From one man who experienced renewed faith when he saw the change in her rosary, to colleagues who have commented on her willingness to follow God’s will as she discerns her career path.